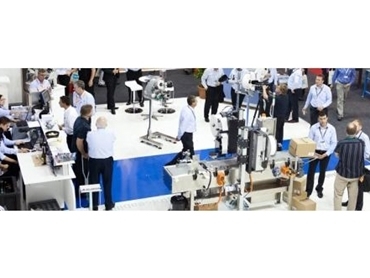 From Tuesday 7th to Friday 10th May, 2013, Auspack, Australia’s International Exhibition of Packaging and Processing Machinery, Materials and Associated Technology returns to the Sydney Showground at Sydney’s Olympic Park. Auspack Plus 2013 is a tradeshow over four days that enables buyers and sellers like Impact Automation Solutions who provide products and services integral to delivering complete production line solutions for packaging and processing industries in Australasia. Auspack Plus 2013 gives people the opportunity to speak face to face with other industry professionals to deliver an ultimate marketing experience for your business. Auspack Plus 2013 will be located on stand 152 and will be happy to discuss needs whether small or large. From 9am - 5pm daily, this is a tradeshow not to miss out on.